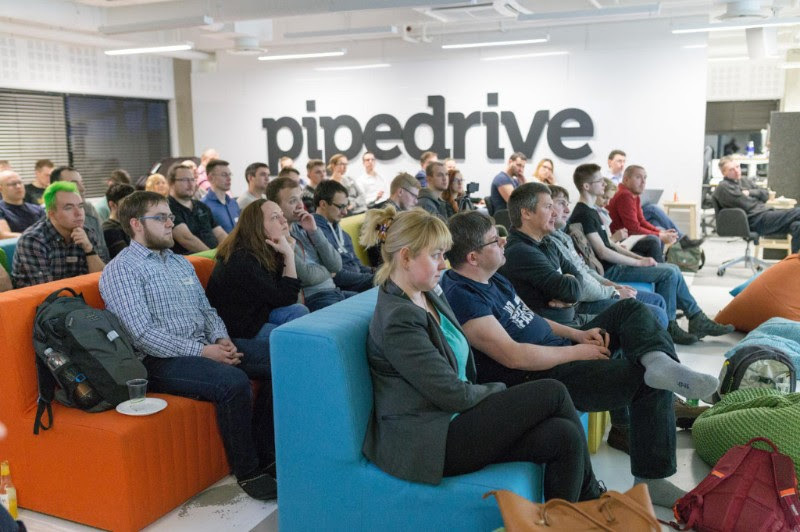 On the second meetup of the series „Let’s speak about cybersecurity“ coordinated by Startup Estonia, Head of Information Security Jesse Wojtkowiak and Cyber Security Specialist Kristian Kivimägi from Pipedrive shared the insights of building a security culture in a startup. Hey y’all! 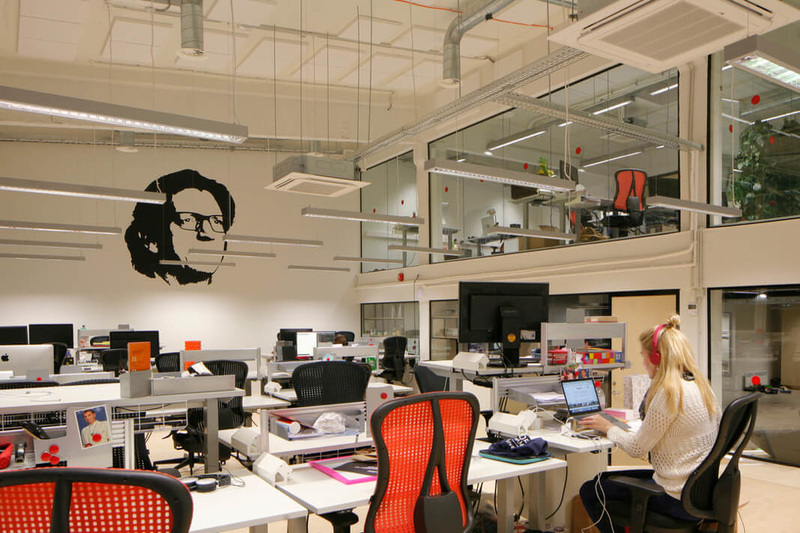 Estonian insurtech startup Insly raised €2.2M to develop the platform further, scale the business and expand into new markets. 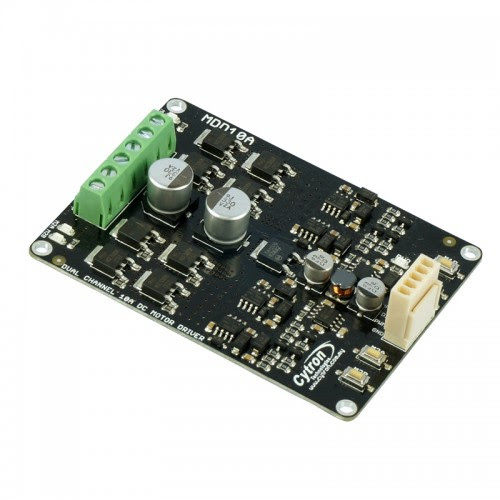 1oT, the global cellular connectivity provider to IoT device makers also raised €2M to develop eSIM-cards for IoT devices. 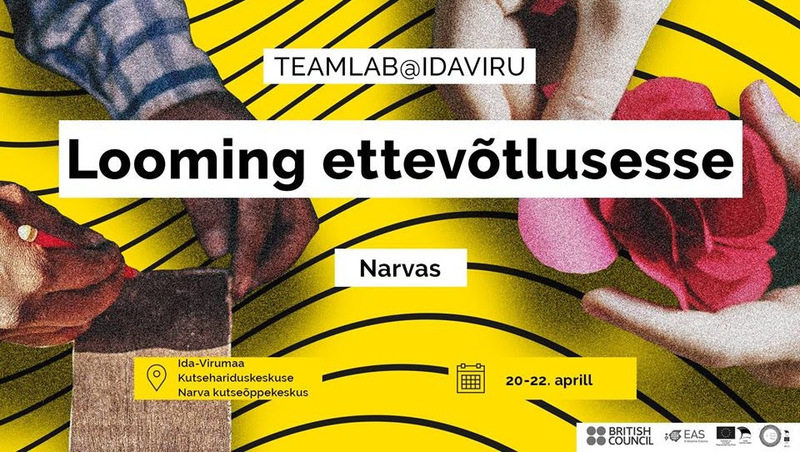 This spring, Startup Estonia is traveling to meet the coolest startups in different countries, visiting events and introducing the Estonian Startup Visa. We just returned from Istanbul, attending Startup Turkey and visiting different startup hubs. 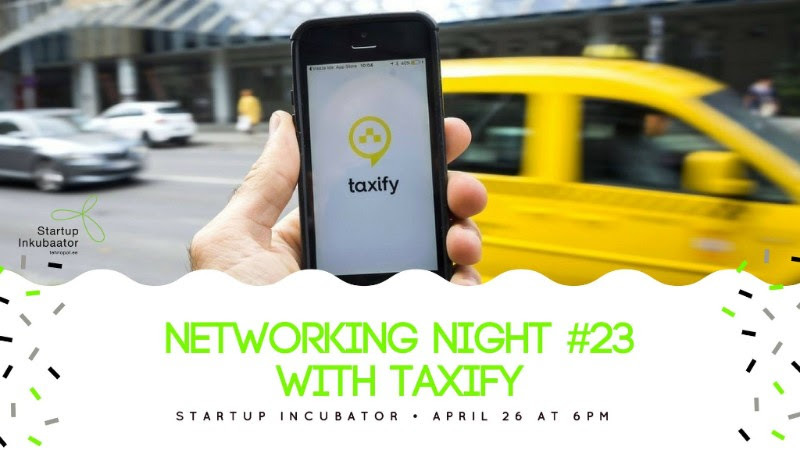 For the near future – come say hello to us at Rockit in Chisinau, Moldova on 27th of April and participate at the Garage48 Chisinau hackathon. On 16-18th of May we will be around Minsk, visiting Venture Day, Emerge and BizTech. PS. 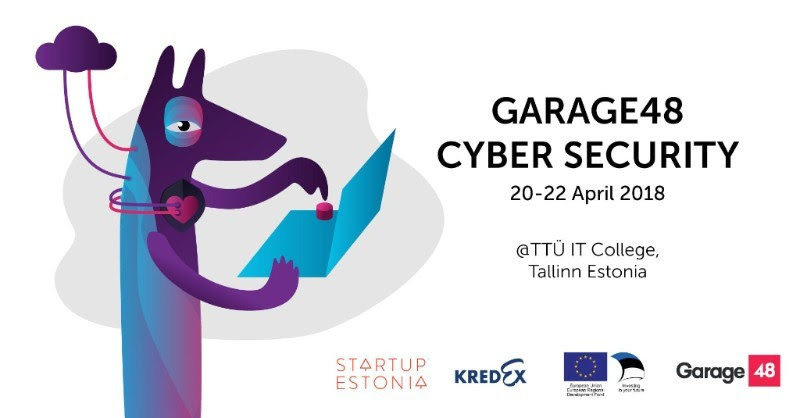 Latitude59, the flagship startup & tech event of Estonia is coming up on 24-25 May and they have a pitching competition for early stage startups. 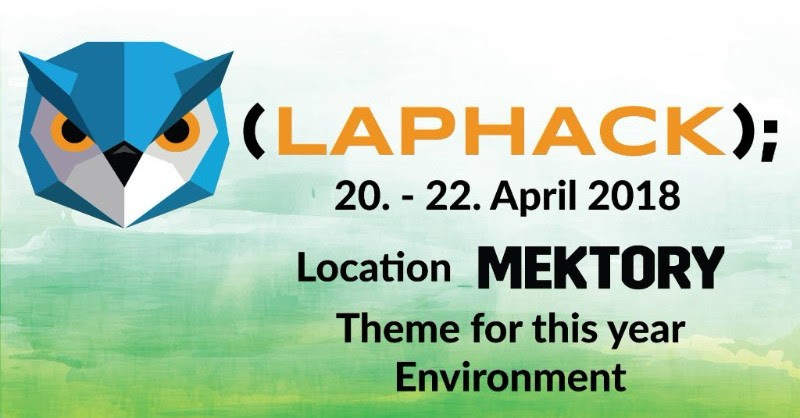 Apply until 23rd of April! 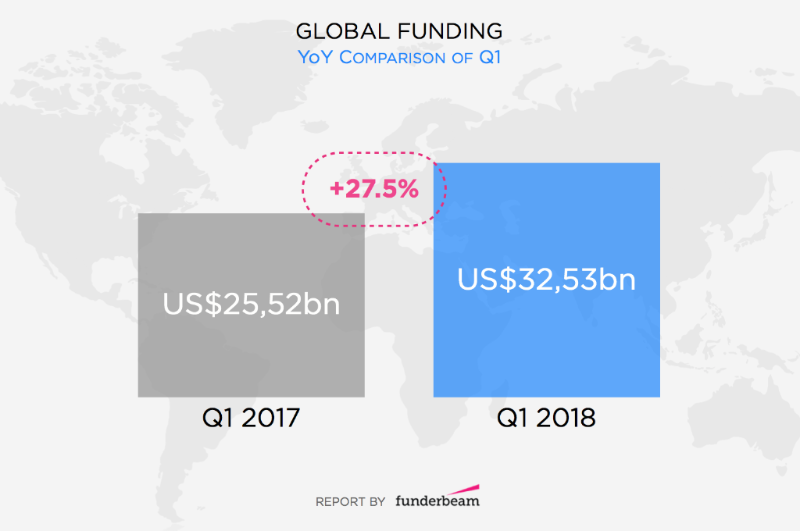 The year 2018 starts out with good news regarding startup funding and some more information about ICOs. temos um convite muito especial para você! Venha participar do Corporate Startup Summit 2018 que acontecerá no dia 17 de maio em Belo Horizonte (MG). A ABStartups é apoiadora desta edição que apresenta a inovação corporativa com startups no Brasil. Grandes marcas como Natura, Embraer, Andrade Gutierrez e Hospital Albert Einstein já confirmaram presença e apresentarão cases e insights sobre melhores práticas aplicadas na indústria, varejo, saúde e construção civil. 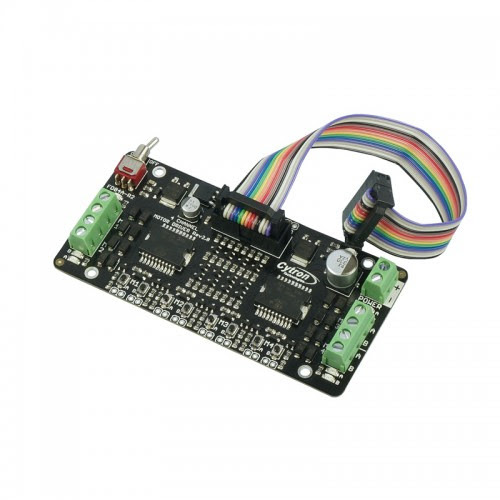 Para que você participe conosco do evento, criamos uma condição especial: use o código exclusivo CSSABSTARTUPS e tenha 30% de desconto no ingresso. O volume de faturação dos primeiros três meses de 2018 situou-se nos 436,9 mil euros, mais 27% do que o valor alcançado em período homólogo do ano passado. Os jovens responsáveis pela gestão destas ‘empresas’, as associações de estudantes, merecem muito mais reconhecimento por parte da sociedade. A diretora executiva da Porto Business School substitui Celso Guedes de Carvalho. Os novos órgãos sociais para o triénio 2018/2020 foram eleitos esta quinta-feira. Esta é a newsletter de Abril do MILL. No caso de não desejares receber novidades nossas desta forma, basta cancelares a subscrição. Também podes consultar a nossa agenda e seguir-nos no Facebook, Twitter ou Instagram. A agenda do MILL está bem preenchida nas próximas semanas. 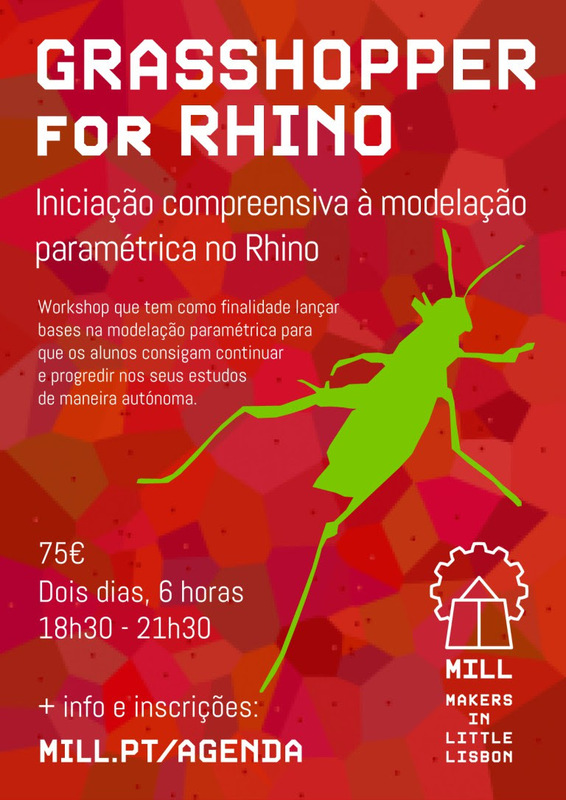 Em Maio vamos assistir à estreia de 2 novas oficinas: Grasshopper for Rhino (23 e 24/05) e Introdução ao P5.js (03/05). 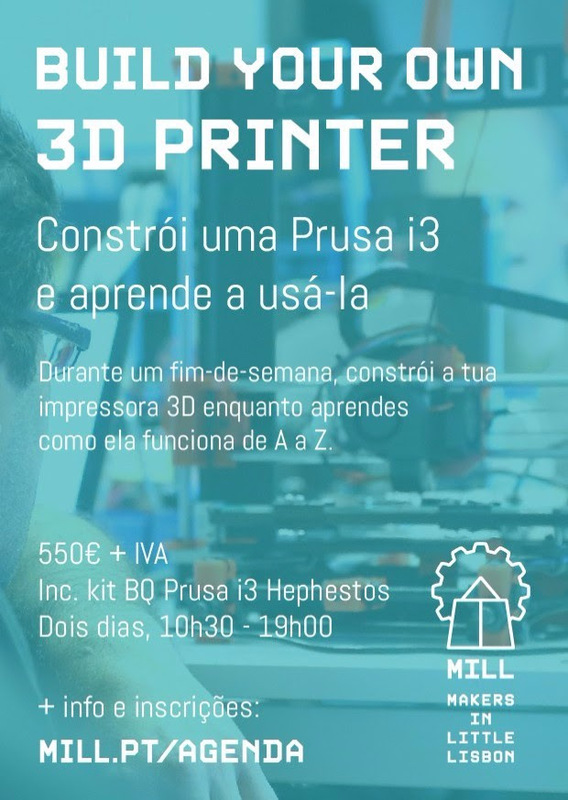 A estas novidades junta-se o regresso de 2 dos nossos workshops mais solicitados: Aprende a Soldar + Simon Game (13/05) e Build Your Own 3D Printer (05 + 06/05). A não perder! No último Sábado de cada mês, o MILL converte-se num espaço de colaboração onde o universo do som se cruza com o mundo da computação (e da fabricação digital). 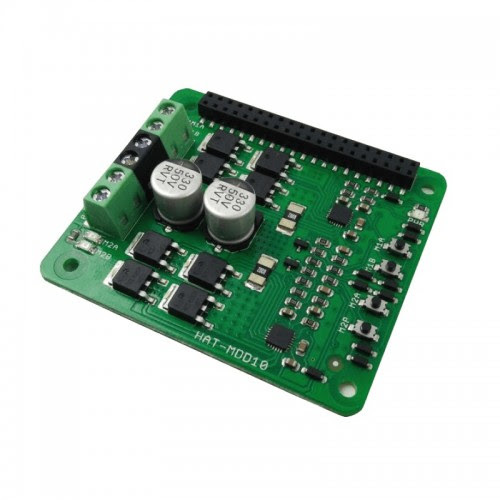 Uma tarde aberta, informal e descontraída, dedicada à experimentação e ao desenvolvimento de projectos. 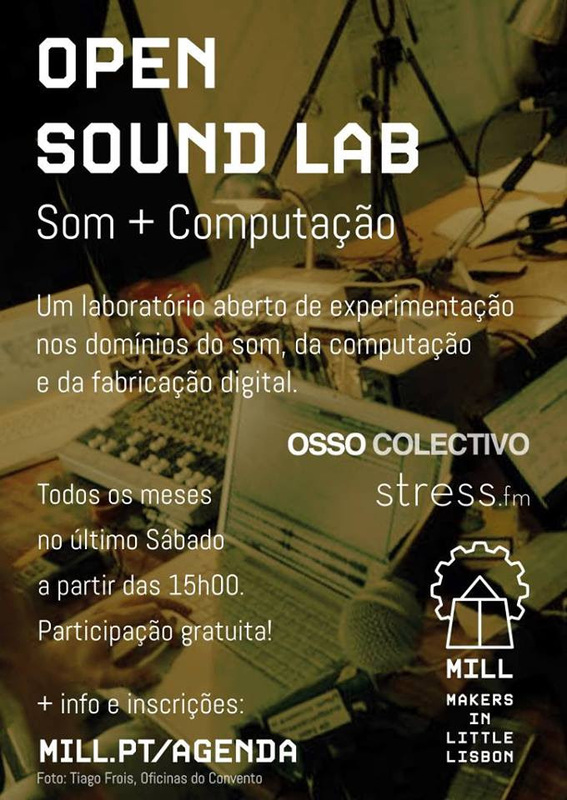 Esta iniciativa intitula-se Open Sound Lab e resulta de uma parceria com os nossos amigos Stress.fm e OSSO Colectivo. Aparece! Estás a receber este email porque ele foi inserido no formulário de subscrição no nosso website. The Startup Pitch Competition at #LIS brings together innovative early-stage startups for a three minute pitch on stage. Within these three minutes, founders go head to head for recognition, fame, rock & roll and a couple of awards. The Competition is open to any startup attending the Lisbon Investment Summit. The top 12 startups that apply will get to present in front of experienced investors and hundreds of attendees, battling it out for a chance to be crowned “Winner of The Competition 2018“. The LIS Pitch Competition 2018 was announced alongside the rules and what the winner is taking home. 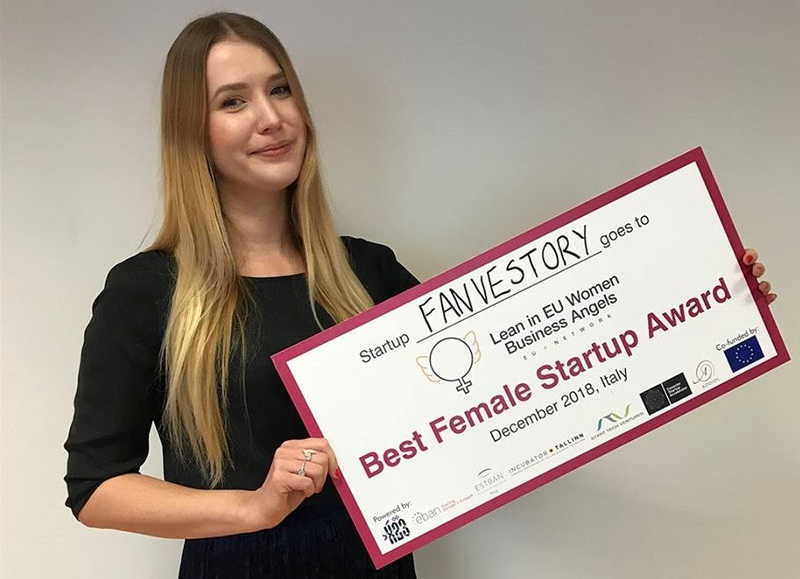 The rules are simple, it’s a 3 minute pitch and 5 minutes of Q&A, the winner is taking home 1000€ a courtesy of Beta-i, plus two tickets for SingularityU Summit and access to the program Grow by José de Mello Group. Despite this being no small thing it’s important to say that pitching in front of startup-hungry investors comes with a whole lot of perks, like joining Techstars Paris, for example. Proof of that is Snapswap. They learned about the Pitch Competition when they were at SIBS Pay Forward and since they were actively exploring the Portuguese market at the time they thought it would be a great platform to showcase their solution. Besides attracting a lot of interest during their pitch they also had a booth and ended up making valuable contacts with Portuguese financial institutions. Applications close on April 30 and we’re waiting for yours. Like we’ll always be waiting for Snapswap return with open arms. 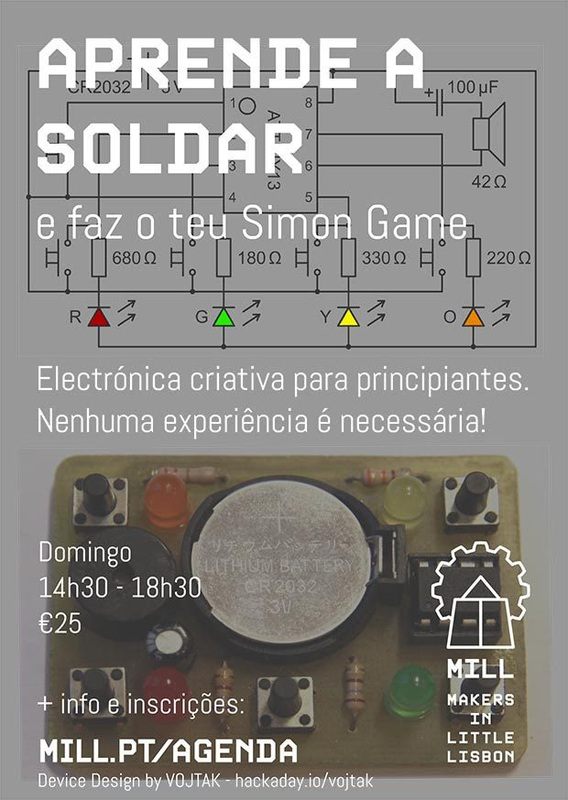 Uma semana única, dedicada à promoção da inovação, empreendedorismo e tecnologia com base na cidade do Porto. 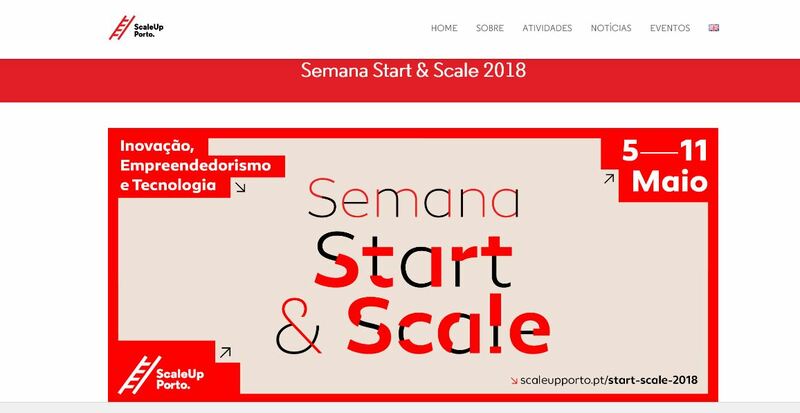 Com iniciativas dirigidas aos mais variados públicos, e que prometem reforçar o papel da cidade do Porto como referência para o movimento de ScaleUp à escala nacional e internacional.